We are dedicated to advancing scientific discovery, advocating sound research policies, improving education, promoting professional development, and increasing diversity in the scientific workforce. Apply to lead a Member-Organized Special Interest Subgroup to dive deeper into specialized scientific topics. Plan a session bringing together experts in career development, leadership, and education for all career levels. 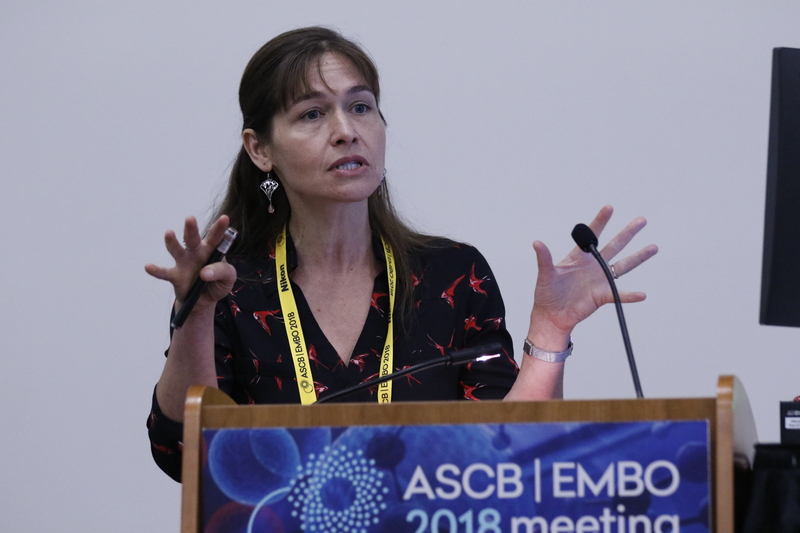 The ASCB recognizes worthy scientists at various levels with a variety of prestigious awards that are presented at the annual meeting. 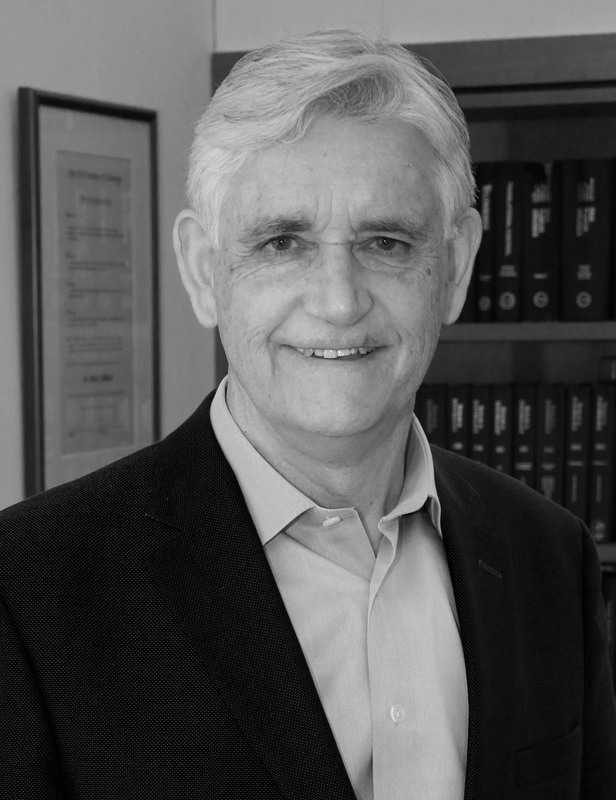 Bruce Stillman is President and Chief Executive Officer of Cold Spring Harbor Laboratory. His research focuses on how chromosomes are duplicated in cells, a process that ensures accurate inheritance of genetic material from one generation to the next. 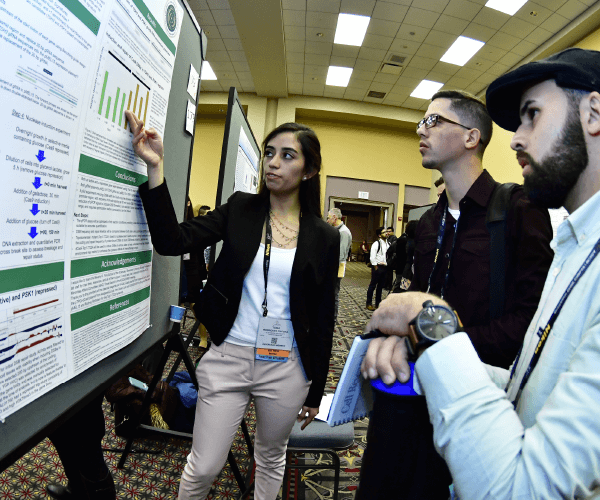 The American Society for Cell Biology (ASCB) and Keck Graduate Institute (KGI) will offer a one-day course for graduate students and postdocs on Friday, December 6, 2019, the day before the ASCB/EMBO Meeting. The course will help basic scientists become more competitive for jobs in biotech, pharma, and industry. The course will be held in Washington, DC.